The burden of household debt and rising interest rates is starting to show with a rise in Canadian insolvencies. 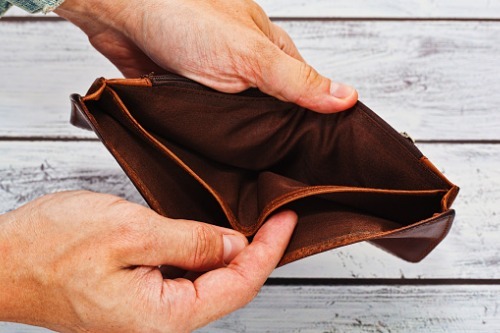 Data from the Office of the Superintendent of Bankruptcy Canada reveal a 9.2% jump in consumer insolvencies in October compared to a year earlier. Month-over-month, there was a 16.4% rise. Bankruptcies increased 1.2% year-over-year and 13.5% month-over-month; proposals increased 15.8% year-over-year and 18.6% month-over-month. The annual increases were largest in percentage terms in BC (19.7%) and PEI (20.8%) but there were also double-digit rises in Alberta, New Brunswick, and Saskatchewan. The largest declines in insolvencies were in Northern Canada, in Nunavut there were none. Business insolvencies were up 10.4% nationwide in October compared to September but were down 2.1% year-over-year. "High consumer debt levels and rising interest rates have been a growing concern over the last few years and we are now starting to see this reflected in the number of insolvent Canadians filing bankruptcies or proposals," Chantal Gingras, chair of the Canadian Association of Insolvency and Restructuring Professionals (CAIRP) told HuffPost Canada. A survey of CAIRP members found that 97% expect insolvencies to increase in the coming year.